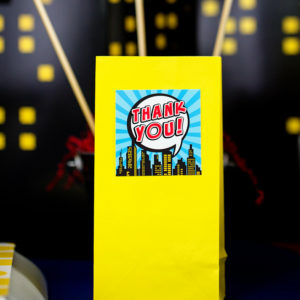 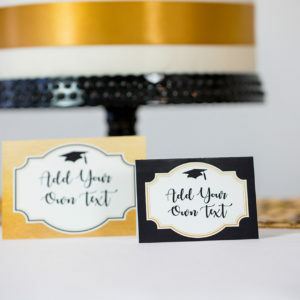 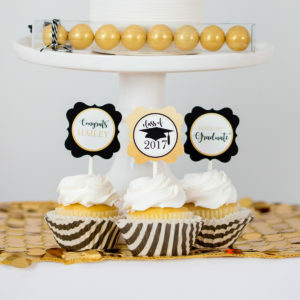 Our black and gold Graduation Favor Tags will be the prefect addition to Graduation celebration. 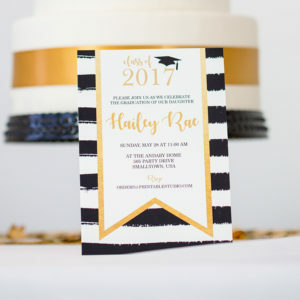 Black stripes with a gold details. 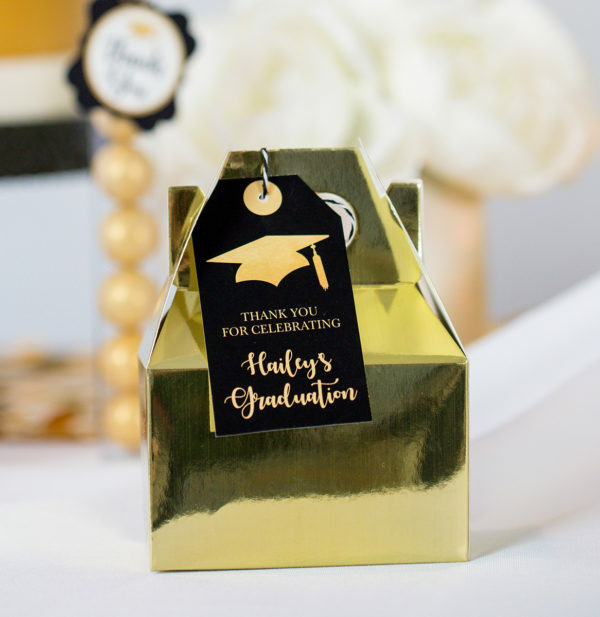 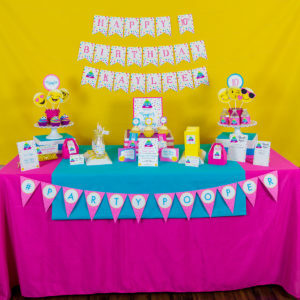 Perfect for a high school, college, or grade school celebrations. Set up to print on 8.5 x 11″ Paper with 10 tags per page. 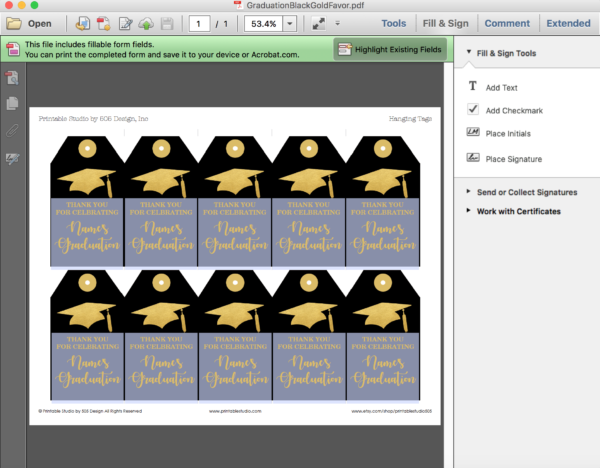 You will be able to add the name, to the bottom portion of the tag, these files are designed to be edited in Adobe Reader ONLY.